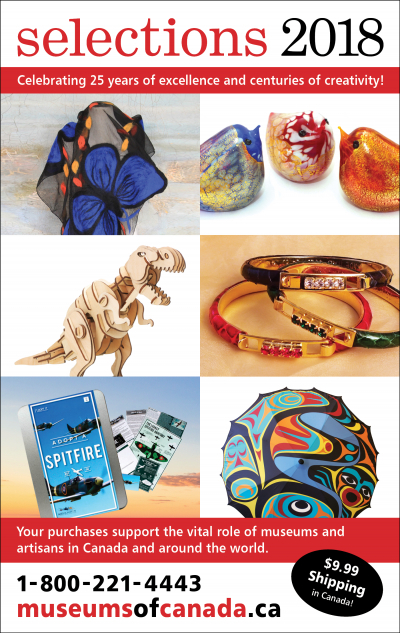 For those who prefer to shop by phone or mail, we're happy to send you a copy of Selections From Museums of Canada to you. To receive your own free copy, please complete the form on this page. If you would like us to send a friend or relative a copy, simply provide us with their information in the form. Your copy will arrive in approximately 10-14 days.